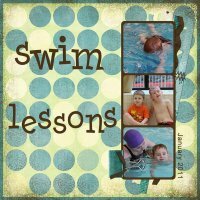 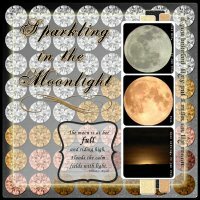 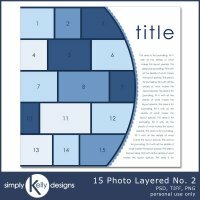 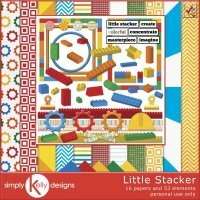 The Rounded 12x12 Layered Template by Simply Kelly designs features 3 focal photos. 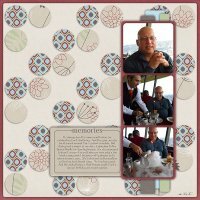 All the shapes have rounded corners for a softer look. 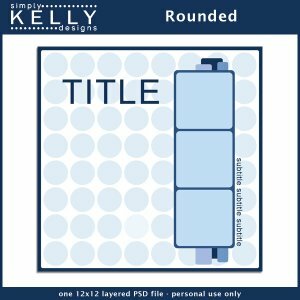 Each of the 64 circles is on its own layer for complete customization.